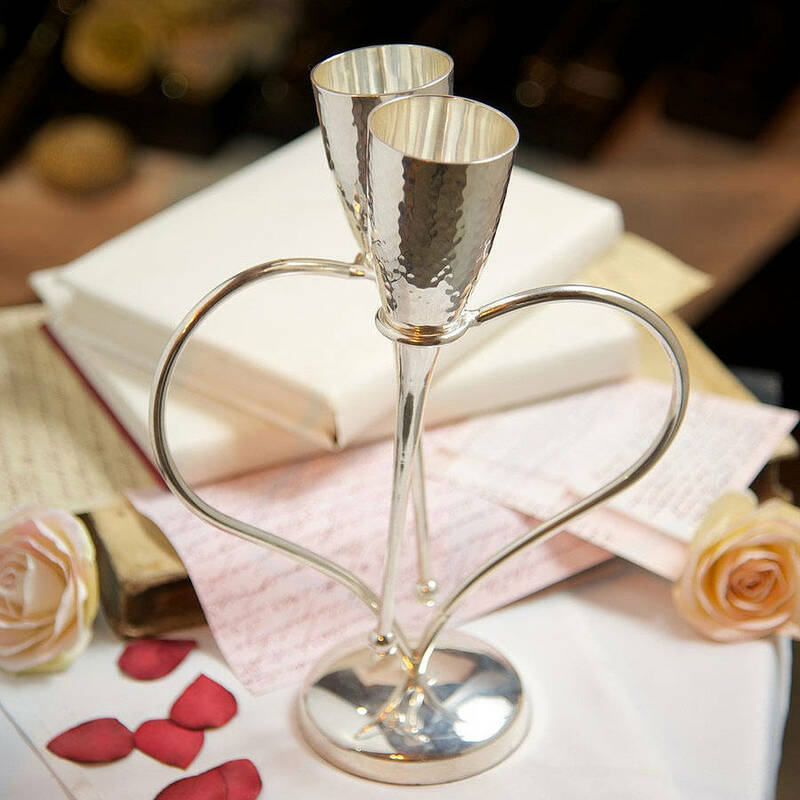 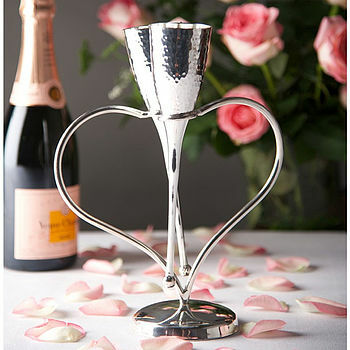 Beautifully crafted, silver plated 'entwined heart' champagne flutes. 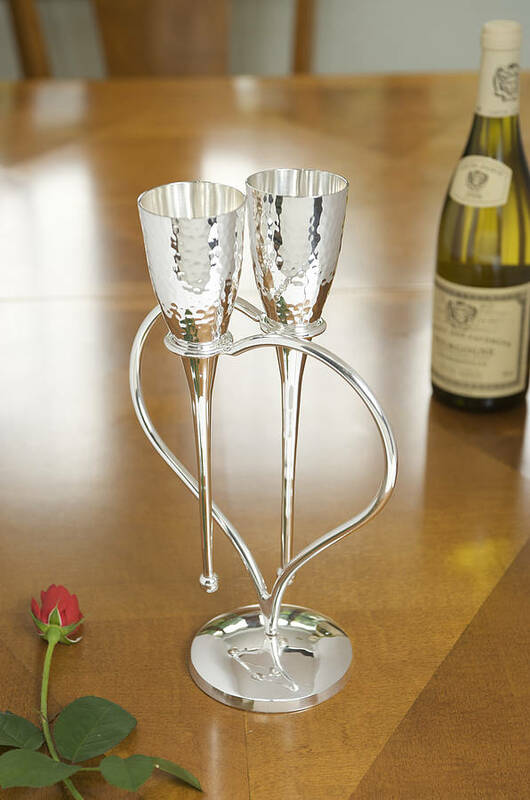 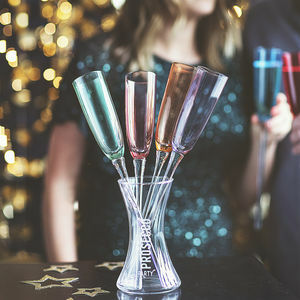 A pair of baseless Champagne flutes that sit elegantly in an entwined heart shaped base, a truly romantic way to enjoy a bottle of Champagne. 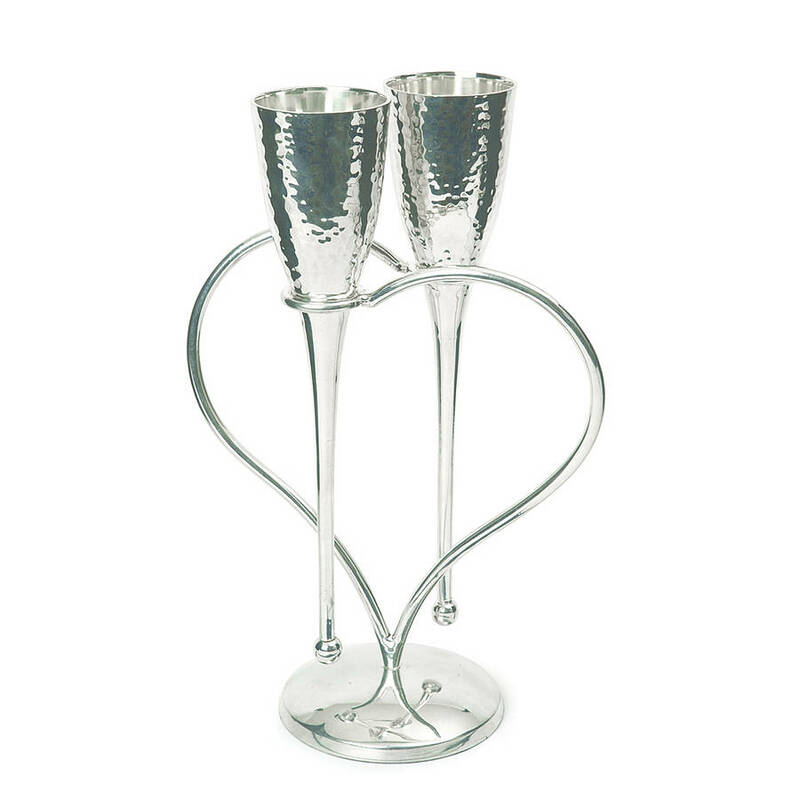 Delicate and stylish this stunning pair of silver flutes will help make that magic moment even more special. 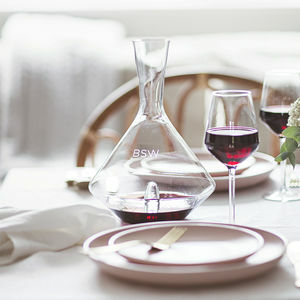 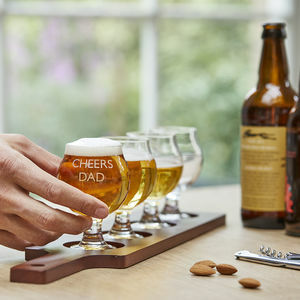 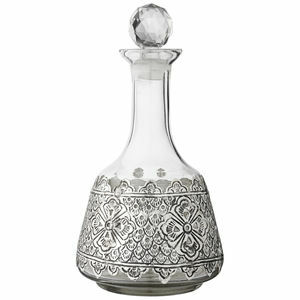 <p>Ideally suited for an engagement, wedding or anniversary gift both unique and sophisticated they would be a stunning present to receive and knowing you are giving a chic gift for a landmark occasion.